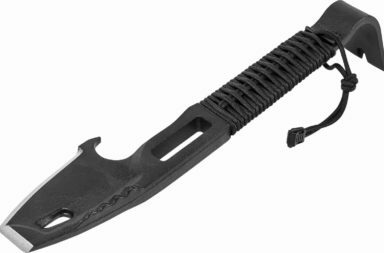 The Hollow-Point™ knife is designed by Ken Onion for the exclusive Ruger® knife line by CKRT®. 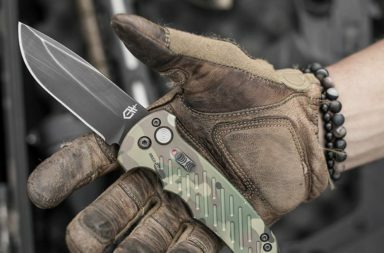 This knife combines the IKBS™ ball bearing pivot system for efficient opening with retro-styling and modern knife features such as a frame lock mechanism, molded plastic scales, two-position pocket clip, lanyard hole and blade flipper for quick one-handed deployment. 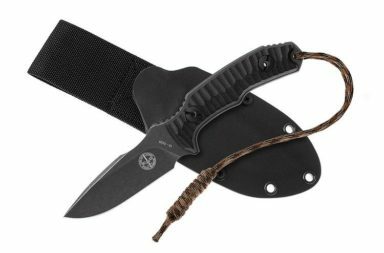 This uniquely styled knife is ideal for hunting treks and great for every day carry in the pack or pocket. The Hollow-Point™ is part of the exclusive Ruger knife line; the line includes designs for everyday carry, hunting, tactical uses and self-preparedness. The knives are crafted in varying sizes and finishes, with an assortment of blade edges. 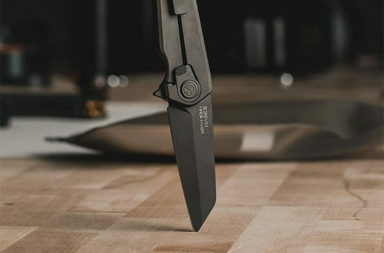 Developed by six master knife-smiths who combined their knowledge of the art with the aesthetic details from Ruger® firearms, the line offers unique knives with the important features that every good knife should have. These knives are purpose built to be durable and highly functional in the environments where Ruger customers will expect them to perform.